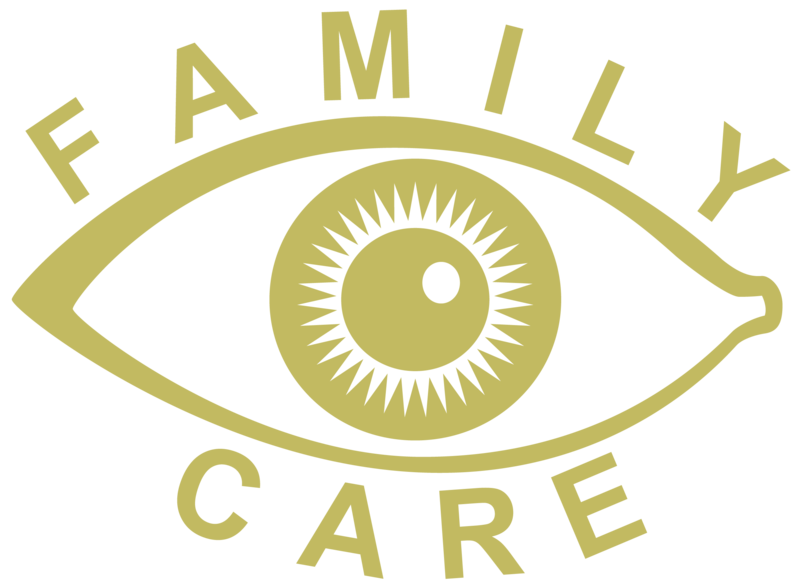 Corneal topography is now available at Family Eye Care. 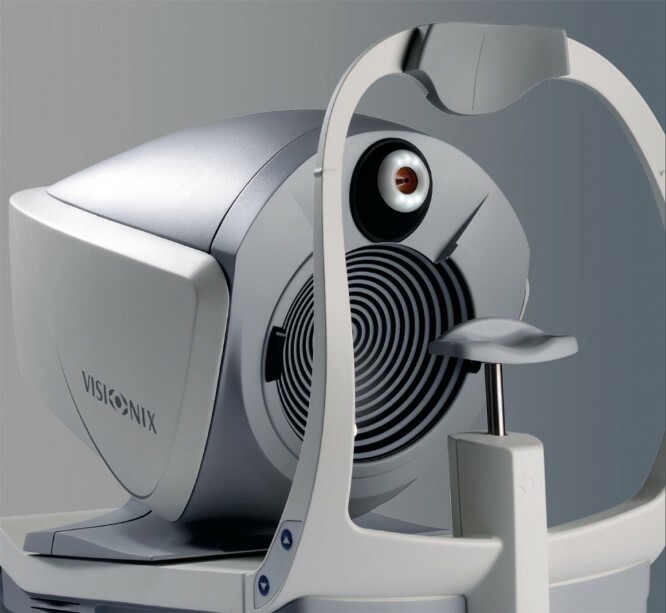 It is a non-invasive medical imaging technique for mapping the surface curvature of the cornea, the outer clear structure of the eye, to better assess it’s integrity. The three-dimensional map generated by the corneal topographer can be a valuable aid to your optometrist at Family Eye Care and can assist in the diagnosis and treatment of a number of conditions such as keratoconus. The procedure is carried out in seconds and is completely painless. At your comprehensive exam, your optometrist at Family Eye Care will discuss with you if this extra procedure would be beneficial for you.